Note: On Mac, replace the Ctrl key with the Cmd key. Make the application or floating window fullscreen. … to F6: Save current window layout. (numpad) Navigate around the node tree in the direction specified. For example, pressing the left arrow key (4) selects the next node to the left of the current node in the tree. 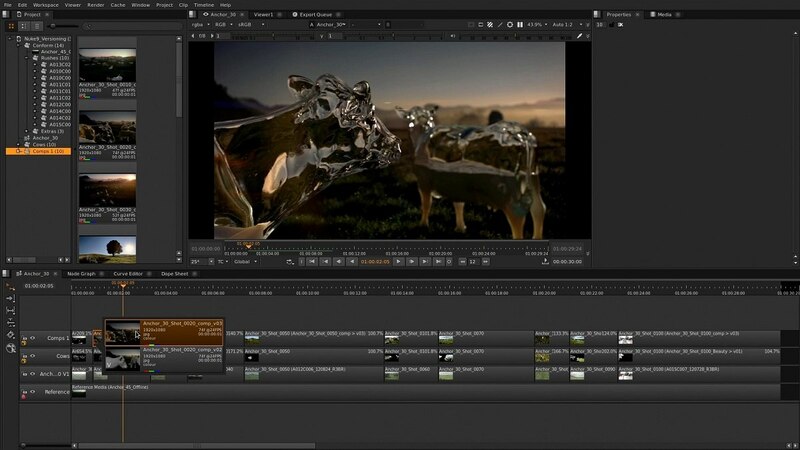 NUKE is a node based composing application used for television and film post-production. It is developed by The Foundry. What is your favorite Nuke hotkey? Do you have any useful tips for program? Let other users know below.